Celebrating the extraordinary role of nurses and the impact they make to people every day. Working as a nurse is a diverse and rewarding role that can make a difference to the lives of millions of people every day. 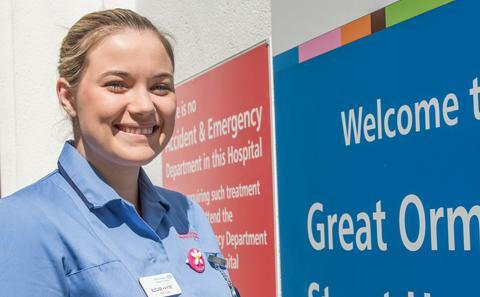 From caring for people at the end of their life, to welcoming newborn babies into the world, specialist nurses provide critical help across the whole of the lifecourse. 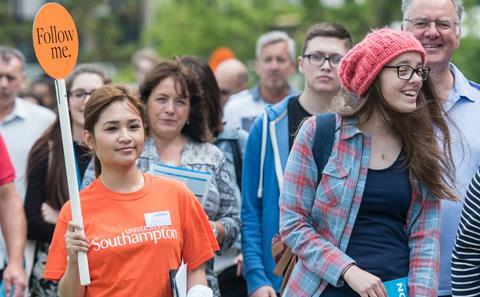 At Southampton, we ensure our graduates go out into the world equipped with a strong foundation of skills, capable of taking on different roles in a wide range of settings. 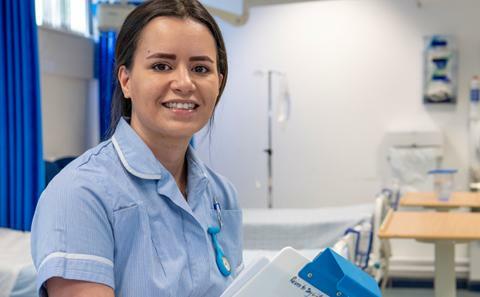 Train to be a nurse and open up a world of opportunities enabling you to choose the specialist pathway that is right for you. 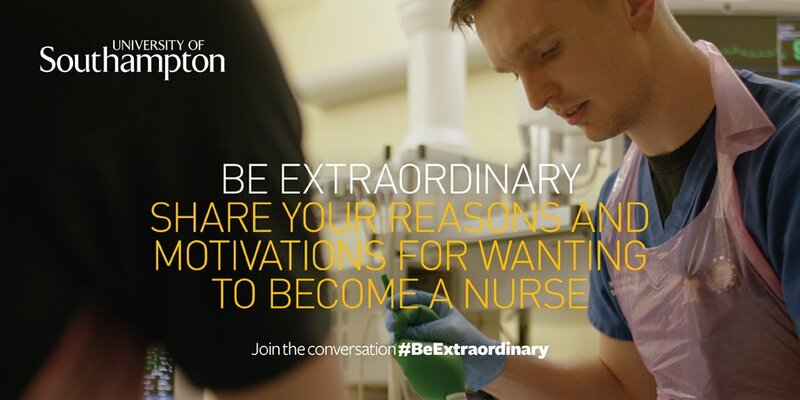 Take a moment to explore our courses and consider whether you have what it takes to become a student nurse with us. We were ranked 9th in the world by the QS World Rankings by Subject 2018, and 3rd in the UK, reflecting our commitment to excellence and providing a vibrant learning community. Explore our campuses and experience what your life would be like here as a student. 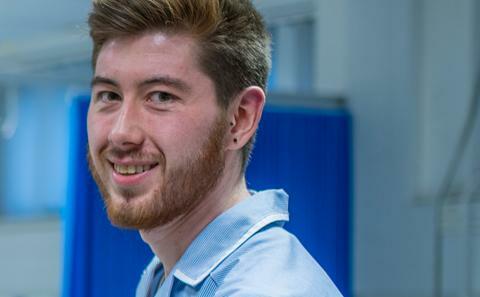 Explore all of the nursing courses we offer with our prospectuses. 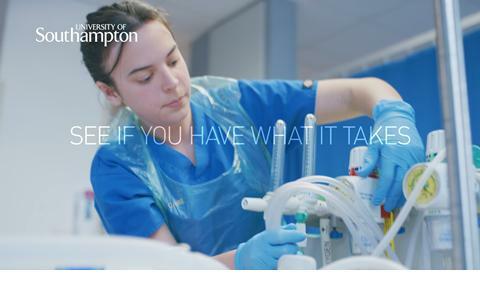 Watch our 30 second commercial promoting nursing at Southampton. 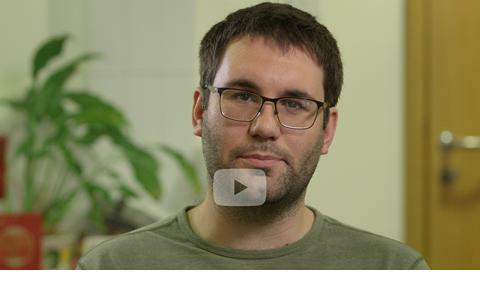 Jake recommends thinking about a career path early and explains some of the options available. 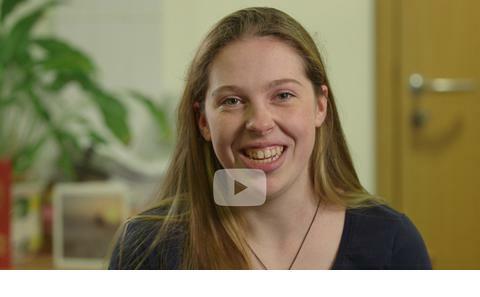 Siobhan shares her journey from health care work into nursing and why she chose Southampton. 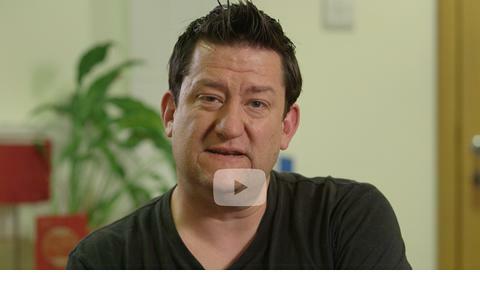 Lee explains what it is like to study nursing as a mature student. 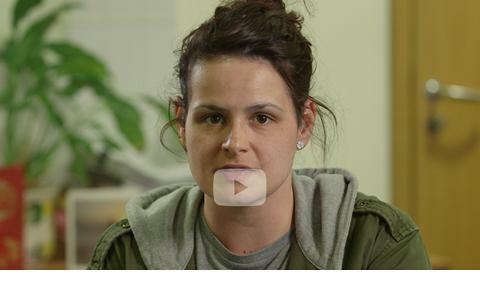 Rebecca reflects on how her personal family experiences inspired her to become a student nurse. 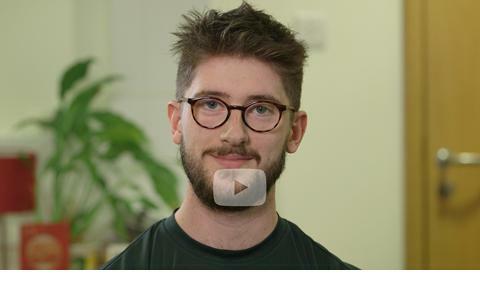 Sean talks about the most memorable aspects of his studies and his plans for the future.